Singapore, Australia, Canada – these are just some of the countries that have implemented Goods and Services Tax (GST) and offer overseas visitors tax refunds at their international airports as they head back home. India, too, may soon follow suit. 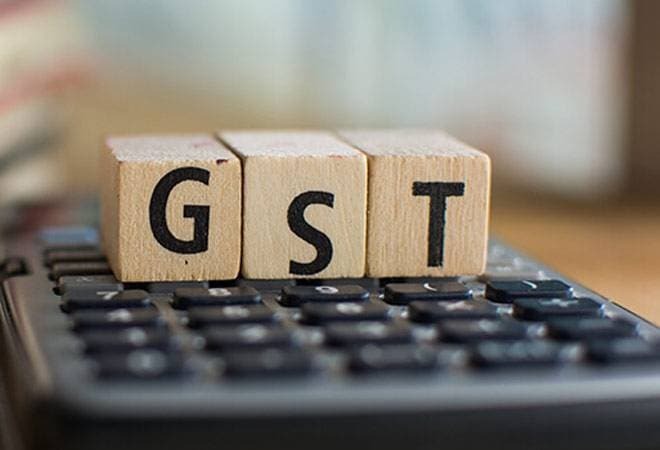 The revenue department is working on a mechanism to refund GST paid by foreign tourists on local purchases, which will allow them to claim the refunds at airports when they are leaving the country. According to an official, in order to do that, the field offices will have to be sensitized first. So, initially, only purchases from big retailers would be eligible for GST refunds. “It has to be ensured that refunds are not claimed on the basis of fake invoices. The refund mechanism could start on the basis of invoices issued by big retailers,” the official explained, as mentioned in agency reports. Although a provision for GST refund to tourists has been made in the GST law, it is yet to be operational. The law has defined the term ‘tourist’ as a person who’s not normally a resident in India, who enters the country for a stay of not more than six months for legitimate non-immigrant purposes. According to AMRG & Associates Partner Rajat Mohan, tourist refund claims are a great inbound tourism marketing technique with a low cost to the exchequer. “Internationally, countries like Singapore and Australia have an online robust system connecting multiple refund agencies and retailers on a single platform, offering tourists a seamless and hassle-free experience while verifying, processing and disbursing the tax refunds. Matching such state-of-the-art systems could be a technological nightmare for Indian counterparts,” he added, as mentioned in the agency report. Countries like Australia, Germany, France, Singapore, Japan, Malaysia, United Kingdom and Switzerland offer VAT or GST refund to international tourists for purchases made beyond a prescribed threshold and subject to other conditions . For instance, in Australia, if you want to avail the tax benefit, your minimum spend should be AUD 300 (around Rs 15,000). Also, the goods have to be purchased from a single business with same Australian business number. The norms are more relaxed in Singapore and the minimum purchase amount fixed is SGD 100 (around Rs 5,000), while for Japan and Switzerland the threshold has been fixed at 5,401 yen (around Rs 3,000) and 300 Swiss francs (around Rs 20,000), respectively.